Congratulations to George and Betty Robertson on the occasion of their 65th wedding anniversary. They were married in Sydney, and lived in Peakhurst before moving here 13 years ago. Rather than slowing down, in the years since they are more active than ever and love living here. They play weekly croquet, have been actively involved in the local garden club, and George also sings with the Kiama Probus Men’s Choir. 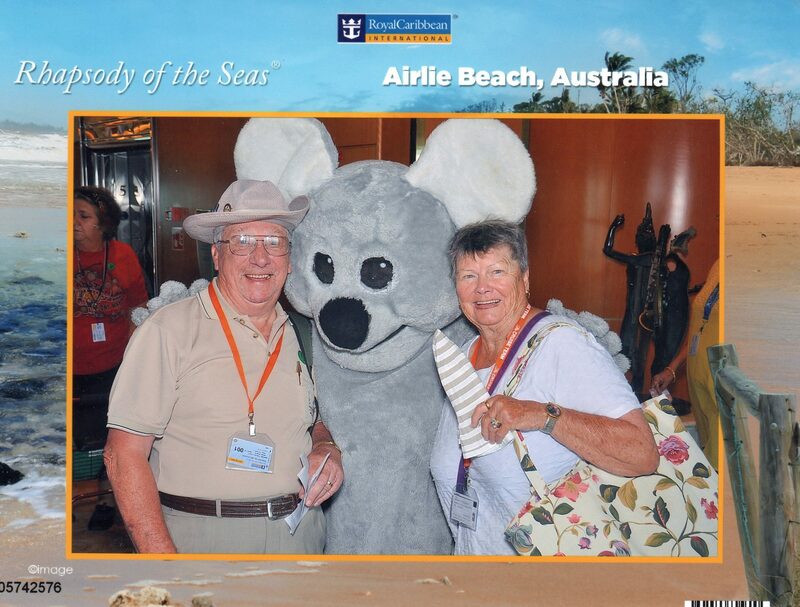 For their 60th anniversary they took a trip on The Ghan, and have since enjoyed a couple of cruises. This anniversary will be a quieter celebration – on Saturday a quiet lunch at Blue Swimmer Gerroa with local family, followed by another cruise with more family. They have five children, sixteen grandchildren and ten great grandchildren.